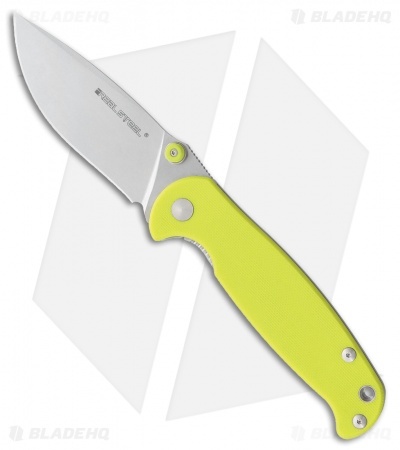 This H6-S1 model has a lime green G-10 handle and a stonewashed blade. 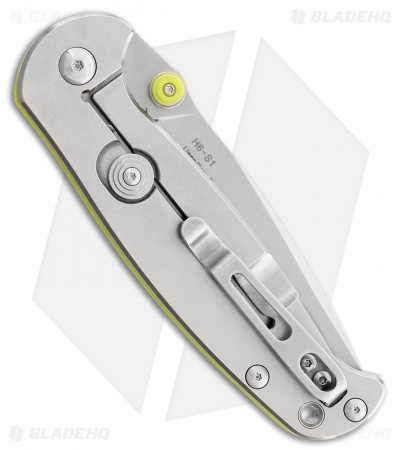 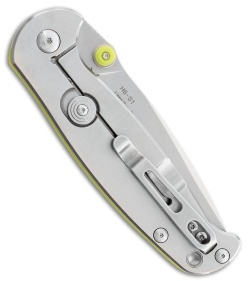 The Real Steel H6-S1 offers a convenient EDC design with solid, durable construction. Drop point blade made from Swedish Sanvik 14C28N steel with a plain edge.